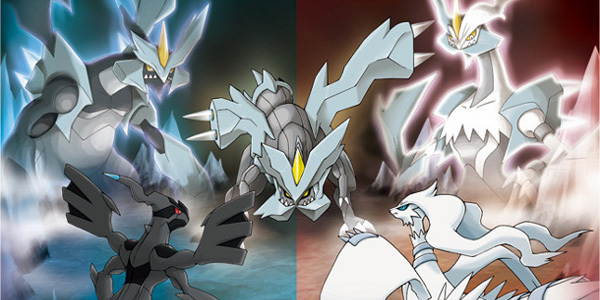 Were you wondering why you should buy the new Pokemon Black and White 2? Well, Nintendo UK has all your questions answered. They’ve just published a ridiculously comprehensive infographic for the game… and rather than spend time sitting here breaking it down, you might as well scroll down and see for yourself!